The compact Toyota Corolla was the second best-selling car in America in 2015. It was outpaced only by its larger sibling, the Toyota Camry. The reason why is simple: the Toyota Corolla is affordable, handsome, roomy, and the perfect sedan to get you to and from work or school every day with a minimum amount of fuss. If you were considering a pre-owned compact car for your next daily driver, you will definitely want to try out one of the pre-owned Toyota Corolla models currently available in our pre-owned inventory. 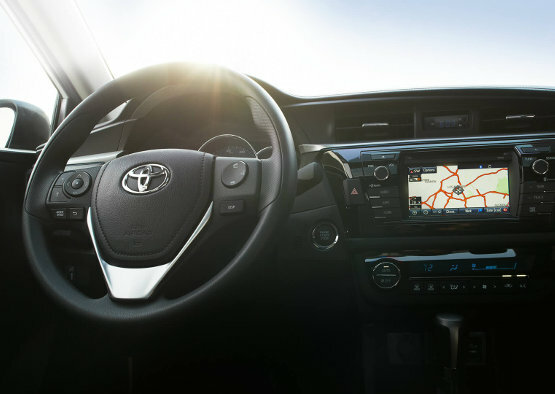 The Toyota Corolla is intermittently refreshed and redesigned, with equipment upgraded and added to keep up with modern advancements in vehicle engineering and technology. Some of the bigger differences to know when browsing pre-owned Toyota Corolla models are listed below. Does uncertainty over quality drive you to buy new even when pre-owned car prices are more appealing? Feel confident in the model you take home when you purchase a pre-owned Corolla from our Toyota certified inventory. Because every model has been thoroughly inspected across 160 points, and reconditioned to like-new conditions, you can rest assured that it will provide you the best performance possible. Every CPO Toyota model also comes with a vehicle history report, so you know that no vehicle with a salvage title or similar past damage makes it into the Toyota CPO program. You only need to look at the many Toyota Corolla awards and industry accolades to learn that even years down the road, Corolla models still come out on top. We have many pre-owned Toyota Corolla models, including certified pre-owned models, ready and waiting at our dealership serving the greater Boston area. Just visit our pre-owned inventory to search for a model within the mileage and price range you are interested in, then contact one of our product specialists by phone at (781) 848-9300 or through our online contact form to express your interest or have any questions answered. * Disclaimer - 2016 model shown in all pictures. Not all pictures reflect all models, trims, and years available at Toyota of Braintree. Please call or see the online inventory for current models available. 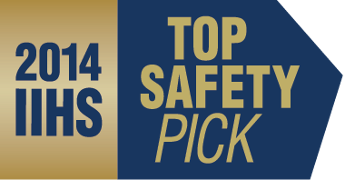 Prices are subject to change and only describe specific stock #'s found at our dealership.